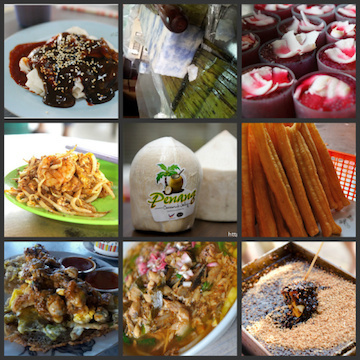 On this day March 1, 2012 Food POI appears on another prominent online food digest again. This time my blog is listed in Malaysia Most Wanted under the Food Bloggers of the month. You can check them out here.